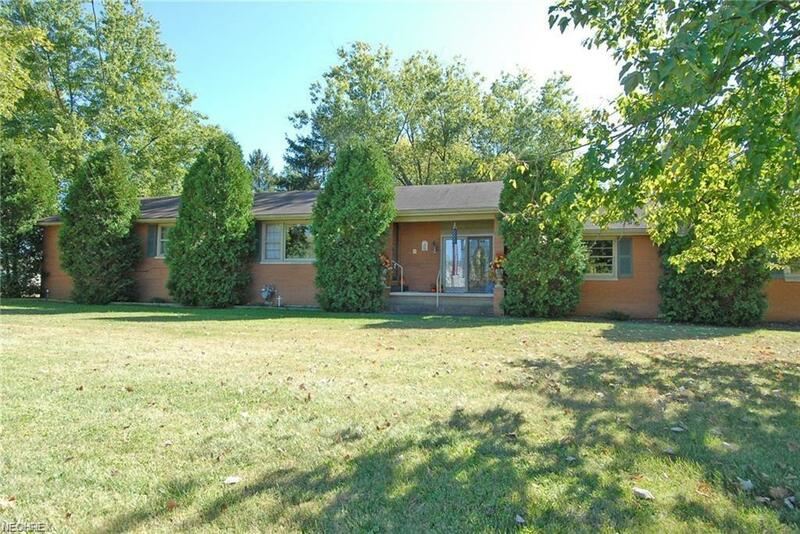 Nice brick home on almost an acre situated in the north end of Zanesville. 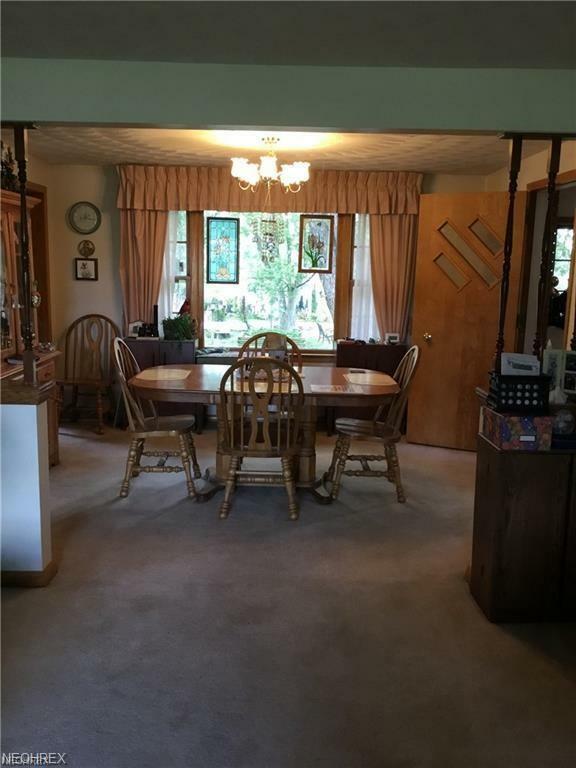 Back yard is fenced for privacy with lots of plants, very nice Koi Pond with a wood Y bridge and fountain, Lily Pond, two storage sheds, Greenhouse, easy access to Genesis Trail. 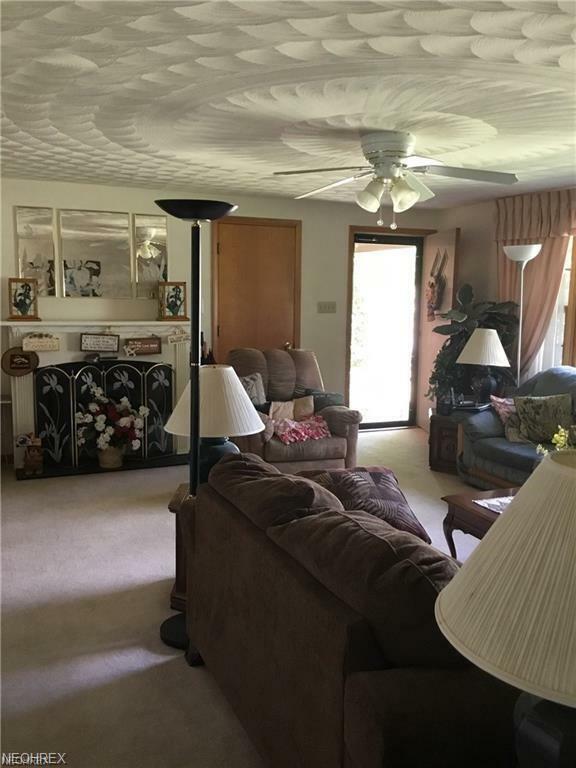 The home offers kitchen, dining room, nice size living room, three bedrooms, two full baths, and breezeway for additional living space. Lower level has a finished family room, fourth bedroom or office, second kitchen with refrigerator and stove and laundry room. 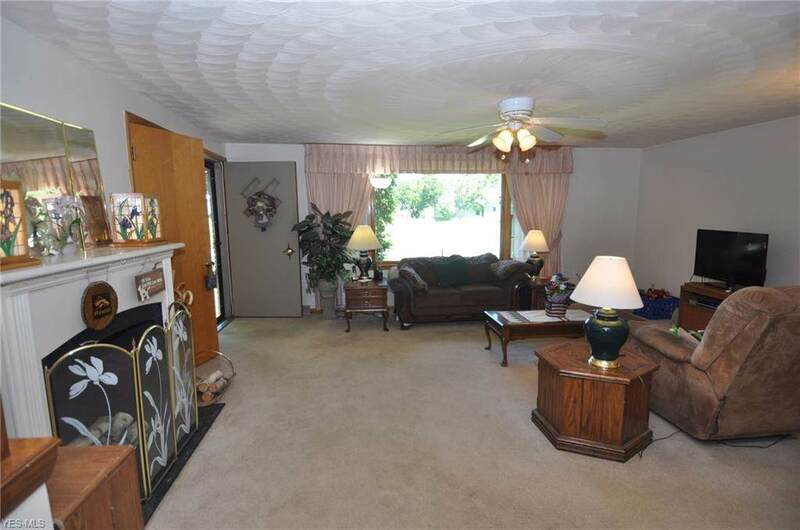 Paved driveway with lots of rooms for parking, plus three car attached garage. Lots to offer for the price and close to all north amenities, hospital, doctor offices, banks, restaurants, shopping, etc.